​Big brother Naija star, Gifty, denies relationship with Mr. 2Kay, few days after he admitted to punch that they are a couple. 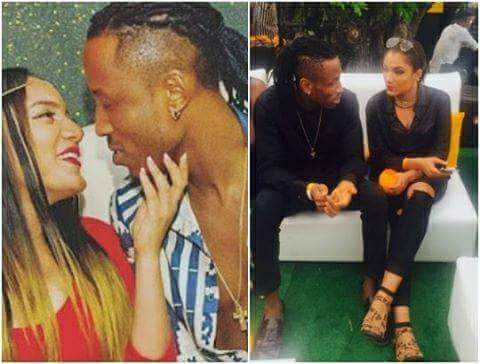 During the Big Brother Naija show, singer, Mr 2Kay severally denied being in a relationship with former housemate Gifty, he described his relationship with Gifty as “just friends”. In a recent interview with Punch Saturday Beats, Mr 2Kay said: “ I do not womanise because I am a one man, one woman type of guy. Gift is my girlfriend and everybody should know about that. You see us together all the time and I never denied her for any reason. However I did not want to say so much because I did not want to say things that would make her go out of the house. 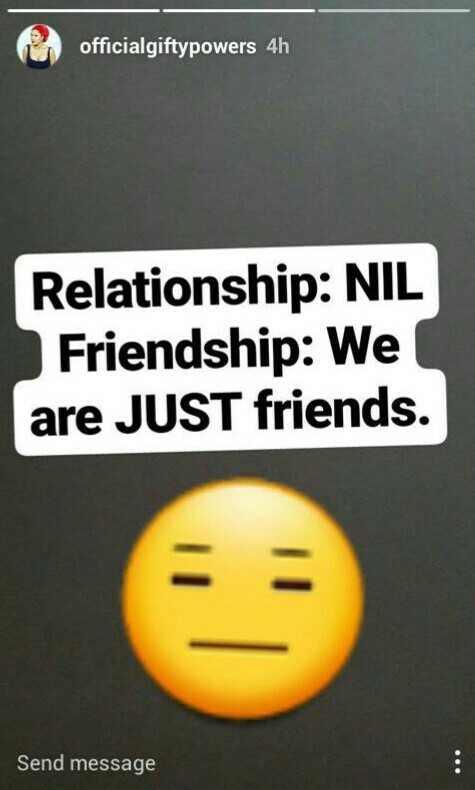 However, she is my very good friend and we have been friends for a very long time. I had known her since 2013 and I knew her through my manager, Energy. We spoke on the phone several times before we became close. Then it was Blackberry that was in vogue, so we used to chat a lot and that was how I got to know her ,” he said. 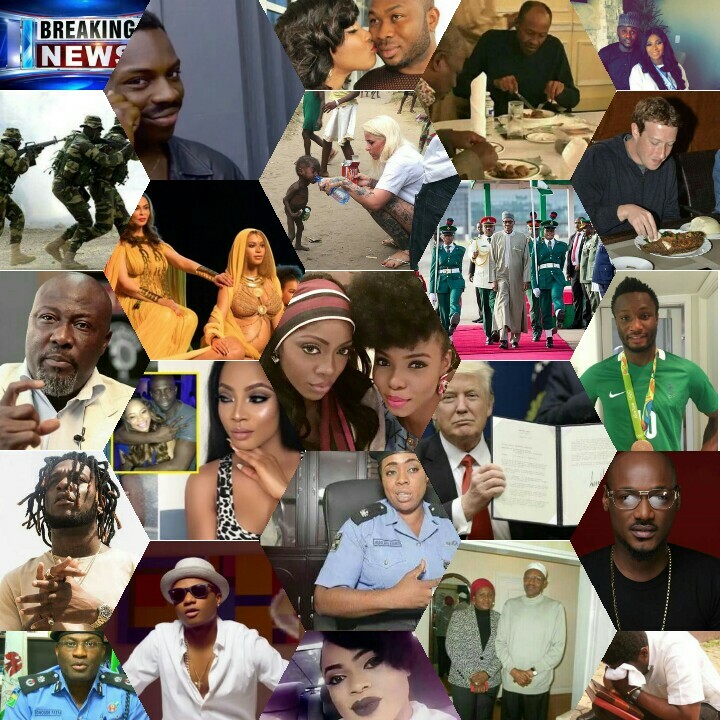 On Gifty’s performance in the house, 2Kay said: “ Her performance at the Big Brother house was all a game and she had to do anything to get the money. That was her strategy but she actually overplayed it. We are all humans and we make mistakes which we can correct. I don’t know what I would have done if I was in her shoes, so I cannot judge her. I could have done worse things but the camera was not on me. However, in a not so shocking turn of events, Gifty took to her Instagram to deny being in a relationship with anybody. Gifty, like all the other BB Naija housemates are celebrities now, so maybe levels have changed…but in all fairness, Mr. 2Kay denied her first.